Bitcoin faucets are great platforms to earn free bitcoins by simply visiting a website and completing simple tasks like captcha or surveys. Faucets offer different activities that you can work to get paid including playing games and downloading an app. Are you interested to earn free bitcoins? Do you know that you can do so through bitcoin faucets? 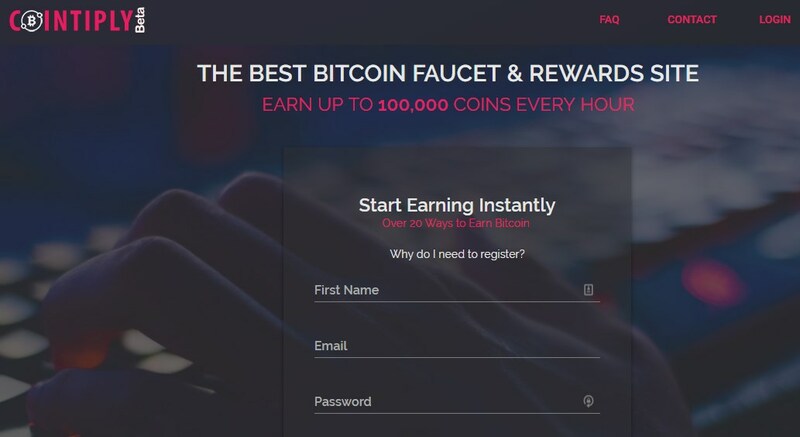 📌Bitcoin faucets are great starters for those who are new to cryptocurrency and want to earn free bitcoins instantly. 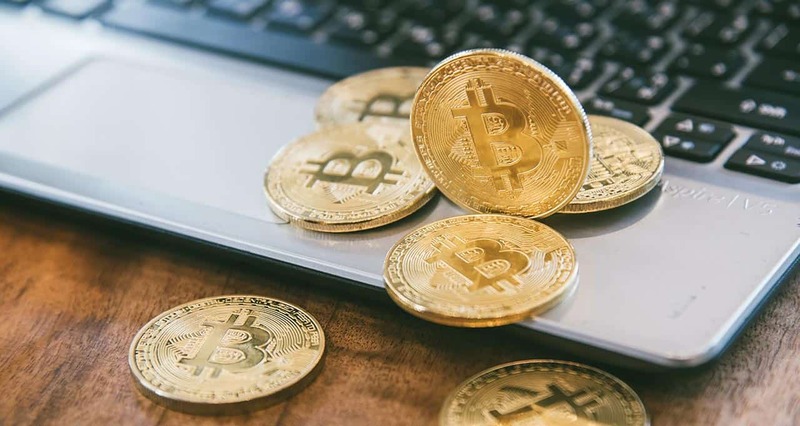 If you don’t want to buy bitcoins but want to save BTC for some reasons and you are willing to do small tasks to earn it, then you should visit the best bitcoin faucet websites. I understand that you are eager to get free bitcoins now. Don’t worry because you will eventually get what you want. 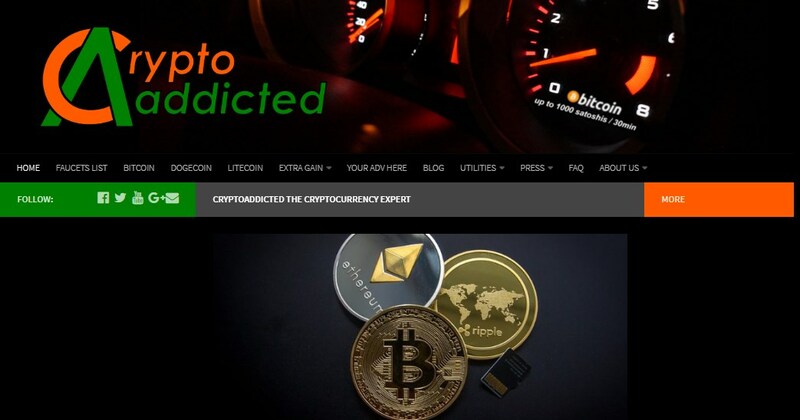 By the end of this article, I will be giving a bitcoin faucet list and some of it offer free bitcoins every 5 minutes or so. Are you ready? If so, then let’s get started! 2 How Bitcoin Faucet Works? Bitcoin faucet is a reward system in the form of a website or app that releases rewards in the form of a Satoshi, a fraction of a bitcoin after completing a survey, watching an ad or doing a captcha. The amount will typically fluctuate according to the value of bitcoin. Some faucets have random large rewards. Usually, after about 5 to 60 minutes, you will be required to insert a code that verifies that you are not a robot (usually written as a captcha) and you will gain your reward. Faucets are a great way to introduce new people to bitcoins or altcoins. The majority of the faucets provide information to new users and offer them some free coins to “try before they buy,” or experiment with a test transaction before putting real money on the line. In general, this is a beneficial way to promote digital currency and bring in new users. There are a lot of bitcoin faucet sites today, so it’s a very competitive market. 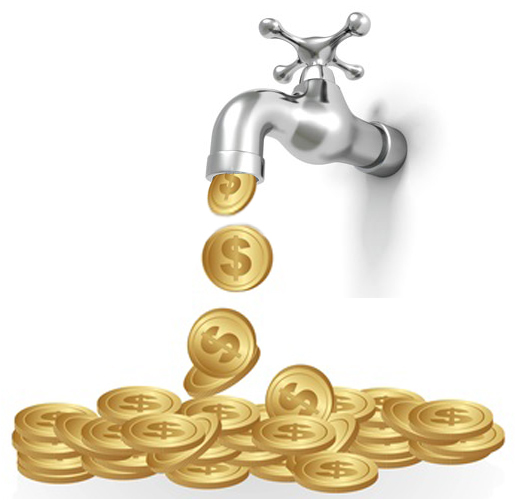 Faucets earn from advertising to cover the cost of the coins it gives away. To make bitcoin faucets more profitable, you can add content and create unique and interesting stuff. Faucets offer rewards to attract visitors. It usually contains an advertisement that pays the faucet owners. You may wonder why a number of sites use bitcoin faucets. The answer is simple – to earn a profit. As mentioned, the faucet sites contain advertisements where faucet owners get money. The advertising cost is calculated on cost per thousand impressions (CPM) basis. So, if the site gets more visitors and if each visitor spends more time on the site, the site owner gets more money from the displayed ads. This is the reason faucet websites give you tasks to finish and offer rewards so you will stay longer on their page. In addition, the rewards attract more visitors to come back regularly to earn more free bitcoins or claim their compensation. As a result, the visitors spend more time on the faucet. Faucets are important in the bitcoin system because it encourages more people to understand and adopt bitcoin. As mentioned, bitcoin faucets offer you a list of task to complete to get free BTC. Faucet bots are created to make this repetitive works easier by automating the process. 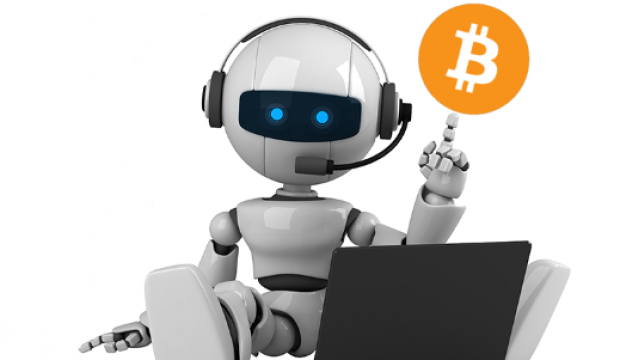 Bitcoin faucet bot is an algorithm that repeats user’s action round-the-clock. It works on a computer or remote servers and virtual machines. Form of a script embedded in a web browser that collects Satoshi on faucet websites. Desktop version with additional programs for increasing payments from faucets making independent transfers to Bitcoin wallets and event trading on crypto exchanges. 📌You get to gain profit from Bitcoin faucet bot due to the parallel collection of coins simultaneously on several Bitcon-faucets. This automatically fills in the login/password and solves the captcha. However, the faucet bots’ job is not easy because there are also programs created to hinder it. For example, the picture-puzzle at the entrance to the site is designed as an obstacle for automatic intervention. A bitcoin faucet rotator helps you find the best bitcoin faucet sites by providing a list of the highest paying bitcoin faucet. A rotator is a collection of trusted websites known for being high paying and super fast. BTC rotators welcome all the faucet owners to promote their faucets there. For bitcoin enthusiasts who want to earn a passive income starting your own faucet rotator may help. The best bitcoin faucet rotator available is CryptoWorld. Check it out and you will see how helpful it is especially if you are looking for faucets and want to know the amount of time between payouts and how each one is paid. 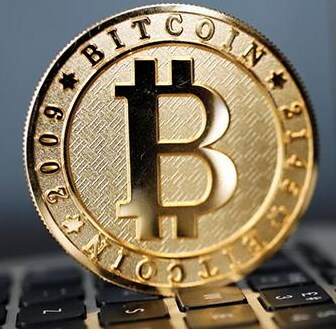 We will help you find the best bitcoin faucet today, so you can easily save Satoshi for your cryptocurrency investment. Check out our bitcoin faucet list below. This bitcoin faucet gives out a very small amount of Satoshi every few minutes. In this way, you earn free bitcoins without spending cash on it. The site releases satoshis every 5 minutes. At the time, the faucet has already paid 1,256,429,215 satoshis to its visitors. You can get your free satoshi in three easy steps! First, solve the captcha. Second, enter your bitcoin address. Third, click on “claim Bitcoin.” Then, you’re good. However, this bitcoin faucet website discouraged you from overusing it. If you claim over 120 times in 24 hours, you will be banned permanently and will not get your payout. This is another bitcoin faucet where you can claim a lot of satoshis every 30 minutes. The minimum withdrawal is 50,000 satoshis. Every time you will claim from the faucet, the website will give you a fixed amount of Satoshi that will be displayed on the faucet page. The average amount will vary depending on the BTC/USD exchange rate and its advertising income. When you sign in to this faucet website, all of your earnings will be accumulated in your balance. As soon as the total balance reach the 50,000 satoshi threshold, you will be paid directly to your bitcoin wallet on Saturday/Sunday each week. CryptoAddicted has no fees. You will surely be pleased because they have a referral program that entitled you a 10% lifetime commission on all the referred users claims. The commissions will be directly added to your balance. This is free bitcoin faucet offers a great deal when it comes to cashing out your earnings. Unlike most of its counterparts, it offers you the freedom to withdraw your bitcoins anytime you want. Yes, this website allows you to claim as often or as little as you like. You can withdraw a smaller amount every 5 minutes or visit once per day and claim the large amount that has built up while you were away. As of July 6, 2017, all the payments in the website are made instantly and directly into your CoinPot account. They also have a referral program that offers you a 1% bonus for every active referral you make. A referral is considered “active” if they make at least 1 faucet claim in the past 72 hours. If you love games, you can use that passion to earn free bitcoins. This bitcoin faucet, offer you the chance to accumulate BTC as you play games. FreeBitcoin offers you the opportunity to play simple games and win up to $200 in free bitcoins hourly. You can multiply your bitcoins by playing a simple HI-LO game that is designed to be provably fair. With this, you can win jackpot prizes up to 1 bitcoin everytime you play. They also have a free weekly lottery where you can win big prizes. That’s not all! If you refer your friends after signing up, you will get 50% of whatever they win in addition to getting free lottery tickets every time they play. 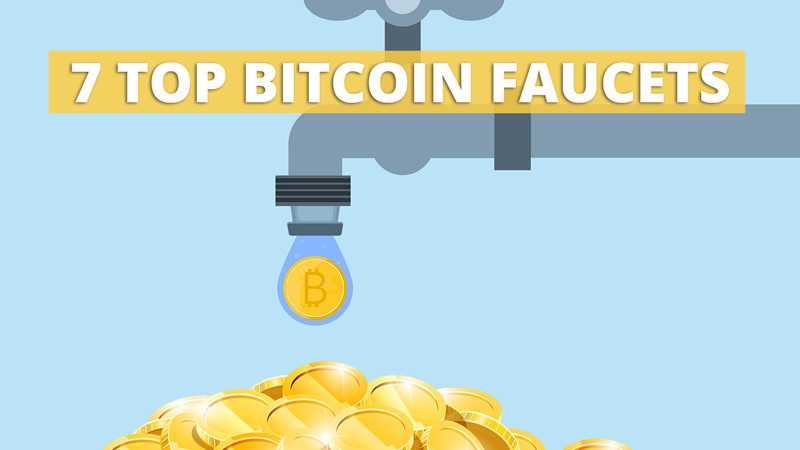 This bitcoin faucet will give you free bitcoins every hour. It also gives you the chance to earn up to 100,000 coins in every spin. Cointiply is among the highest paying Bitcoin faucet that you will find. They also offer a loyalty bonus up to 1% per day and up to 100% for every day you make a claim. If you invite your friends to join, you can enjoy up to 25% lifetime referral commissions. This free bitcoin faucet has a number of tasks for you to have free BTC. You can watch short videos, complete short surveys or install mobile apps to receive bitcoins. You can also earn free bitcoins from any of its high-quality games through your in-game activity. Their games work on mobile and desktop. This is one of the most successful bitcoin faucets. This legit bitcoin faucet has been paying its users since 2013. The real earning potential comes from the combination of the 0.00019 mBTC per click and the affiliate marketing system. When people use your link, you can make up to 80%. In general, the commission run between 40% to 80%, according to their website. However, you need to earn 0.10000 mBTC at the least to cash out. If your earning is less than that, then you have to work more so you can eventually withdraw your earnings. If you visit BTC Clicks, you can earn up to 0.00025 mBTC per click and 0.00020 mBTC per affiliate/referral click. The premium membership costs 0.75600 mBTC for 3 months and offers you to double your earnings. 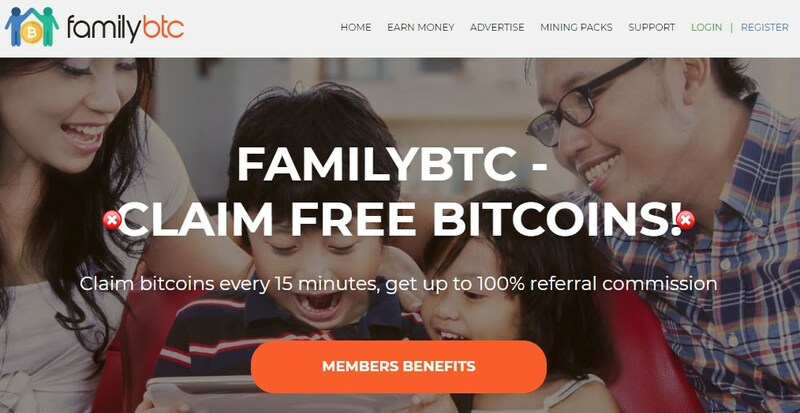 As its name suggests, this is the most “family friendly” and approachable Bitcoin faucets you will ever find in the market. 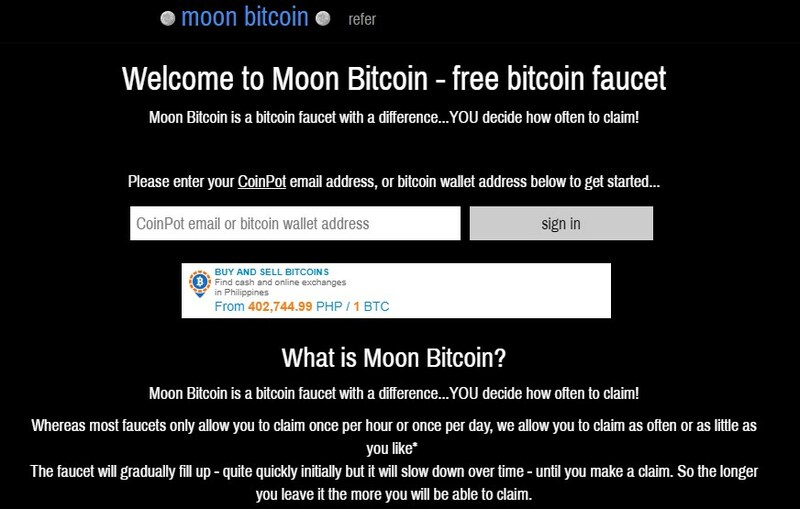 This faucet website gives its members the right to claim bitcoins every 15 minutes. By visiting the website and doing the different tasks it offers, you can earn free bitcoins. That’s not all, you can also earn up to 100% referral commission. So, invite your friends to join you in this bitcoin faucet. Family BTC has affordable upgrade plans. 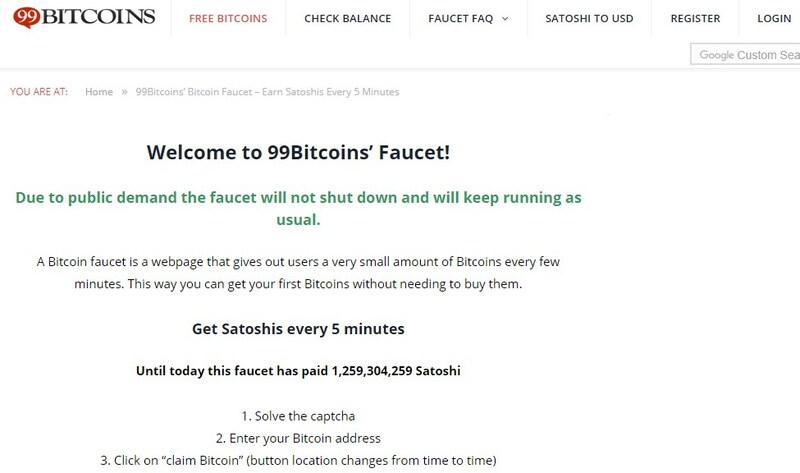 This faucet is one of the safest and easiest ways to earn bitcoins online. There are a lot of things going on the site, so you have more opportunities to earn free BTC from it. Thus, you should add this to your daily faucet rounds. Bitcoin faucets are great platforms to earn free bitcoins by simply visiting a website and completing simple tasks like filling a survey or captcha. Our list above includes the highest paying bitcoin faucet that you will ever find in the market today. 📌These faucets offer different rates and payment system. Some have a minimum amount before you can cash out your earning. There are also sites that allow you to cash out anytime without any minimum amount. If you want to learn more about bitcoins and cryptocurrency, feel free to visit our homepage.